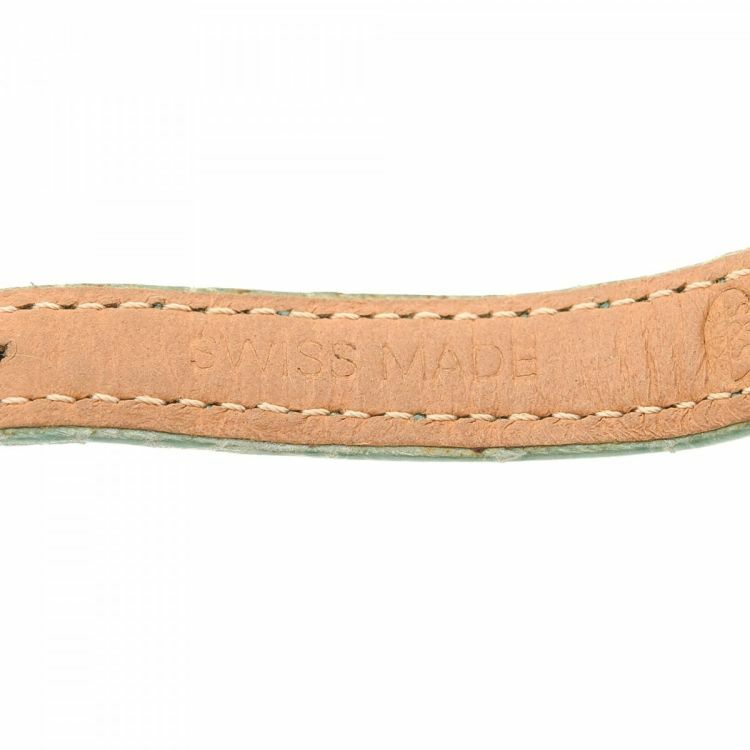 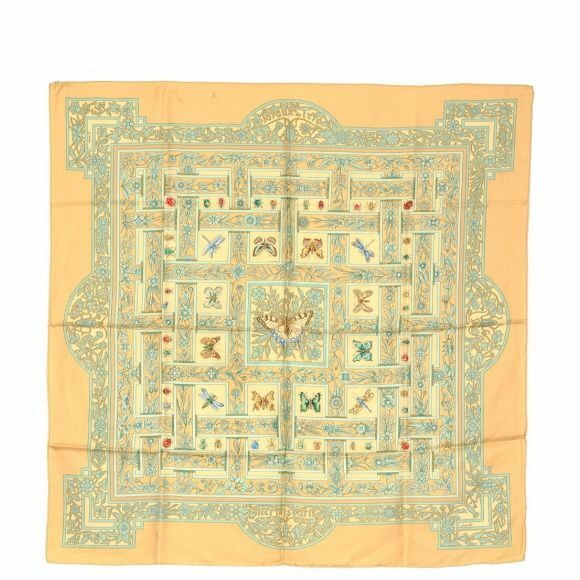 LXRandCo guarantees this is an authentic vintage Hermès Clipper Oval CO1. 220 22mm watch. 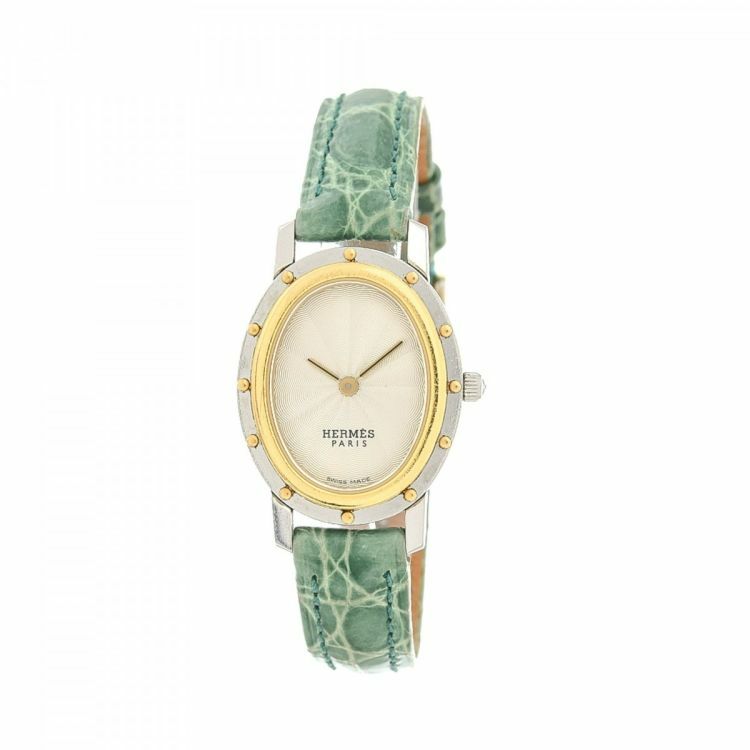 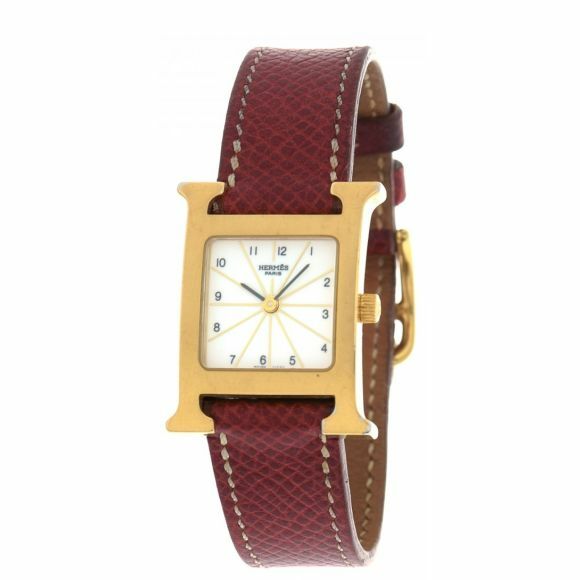 This exquisite timepiece in beautiful silver tone is made of stainless steel and gold plated detail. 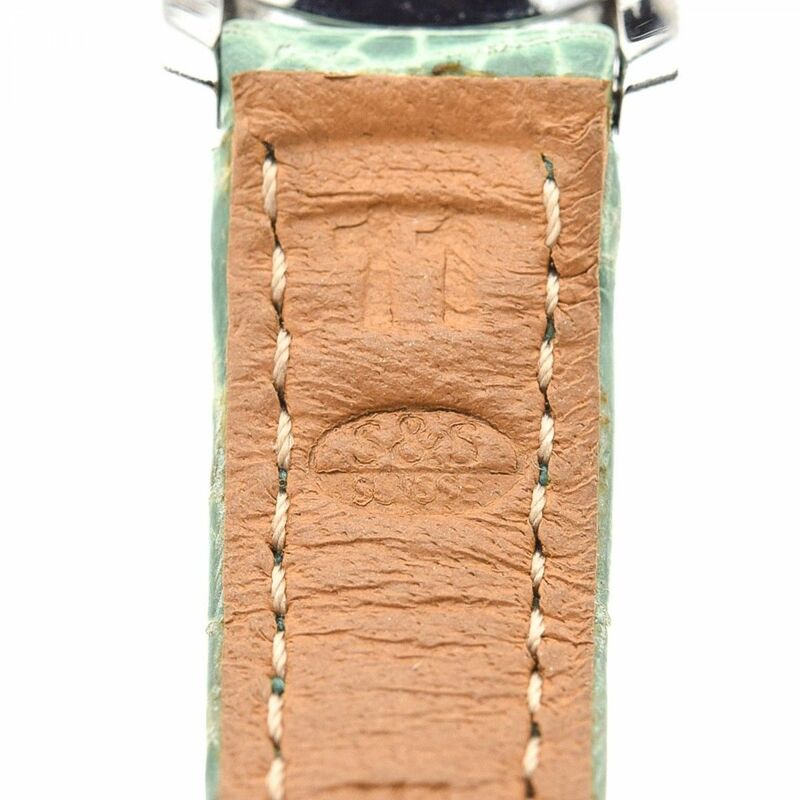 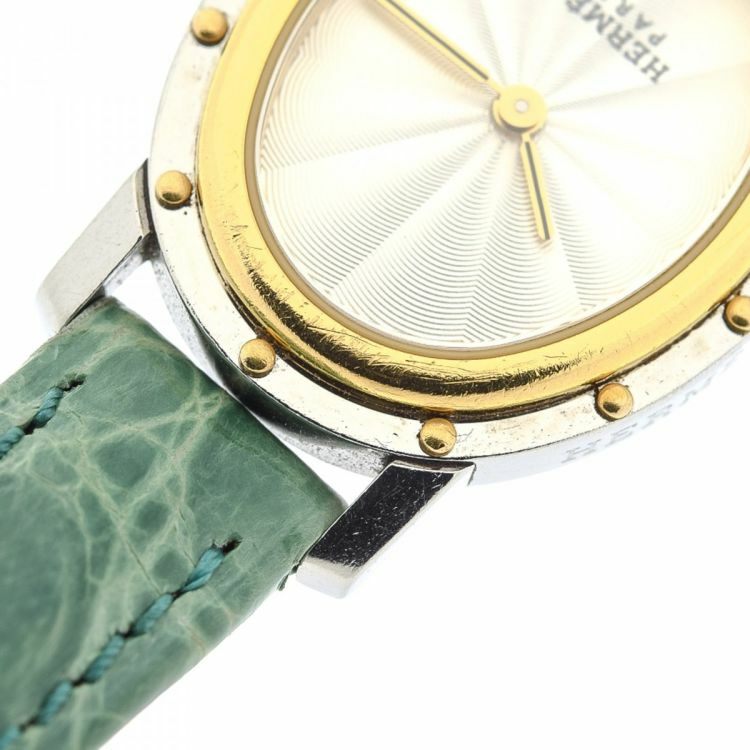 Due to the vintage nature of this product, there are scratches on the bezel and case, wear on the strap, and tarnishing and a monogram on the hardware. 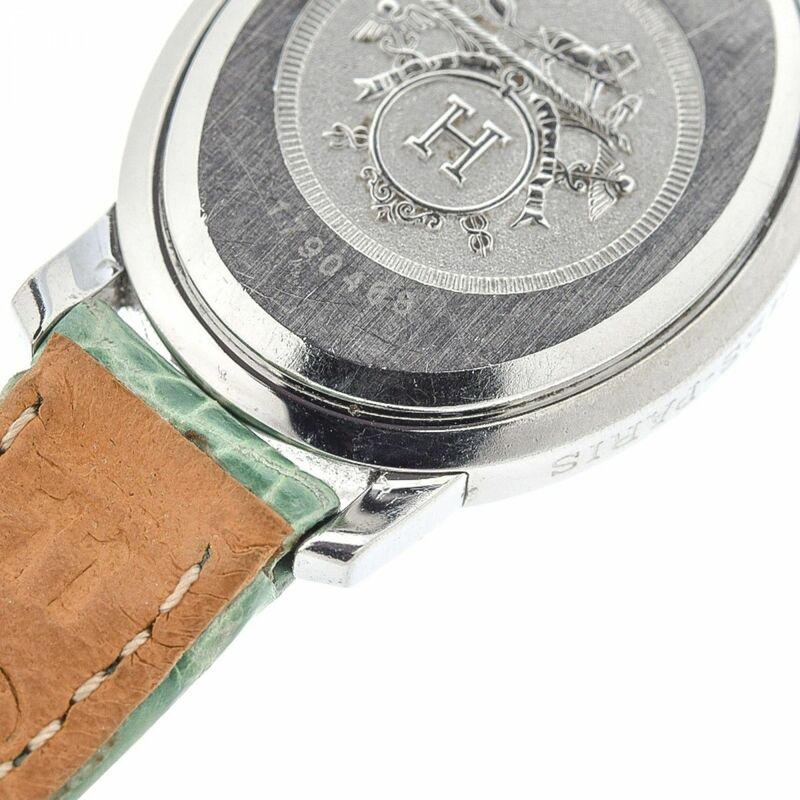 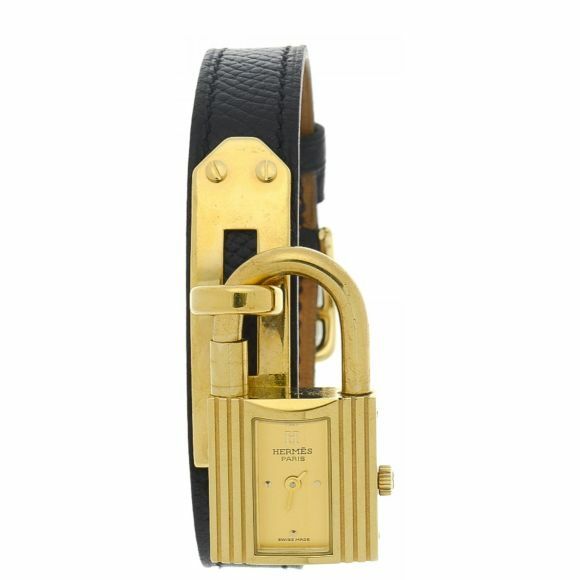 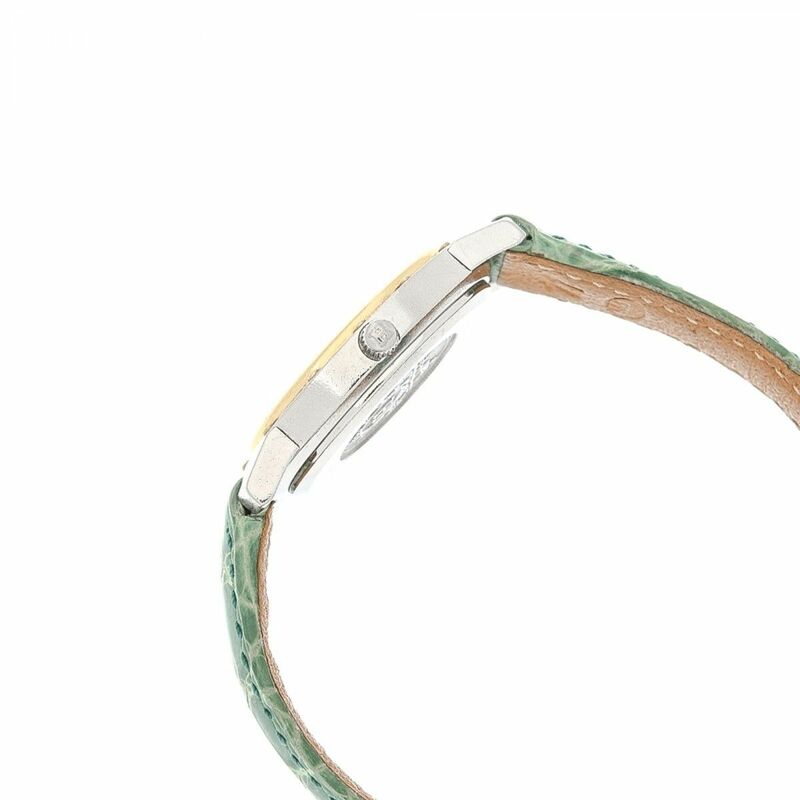 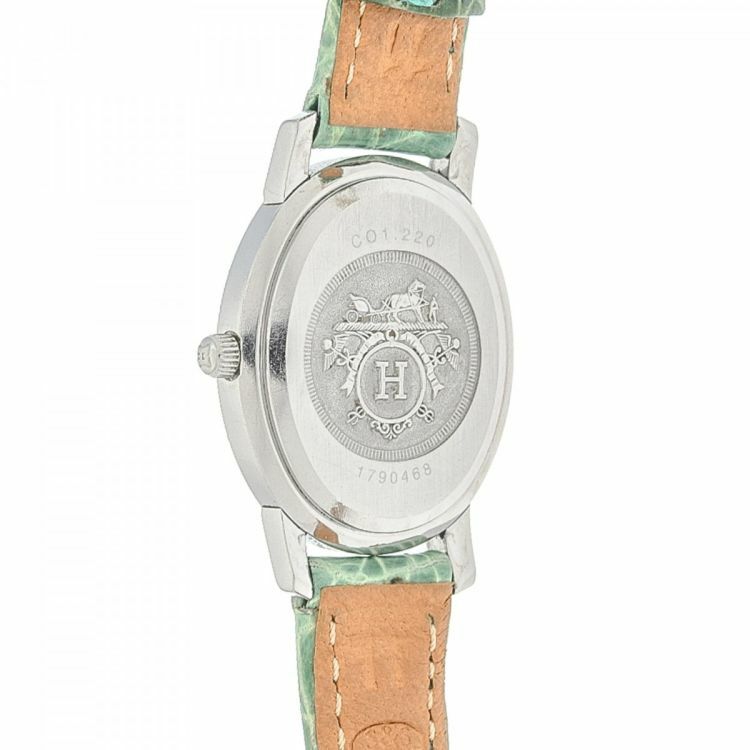 Description LXRandCo guarantees this is an authentic vintage Hermès Clipper Oval CO1. 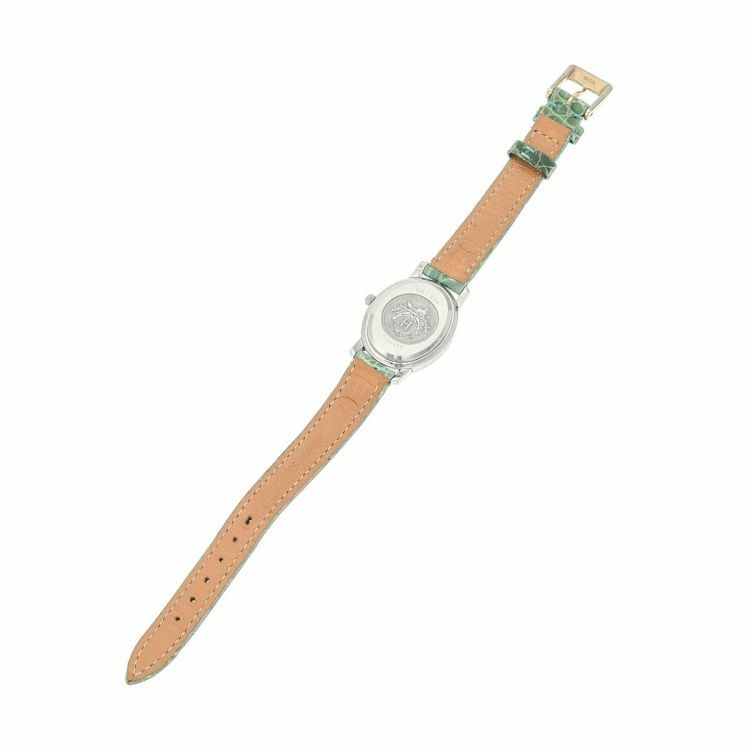 220 22mm watch. 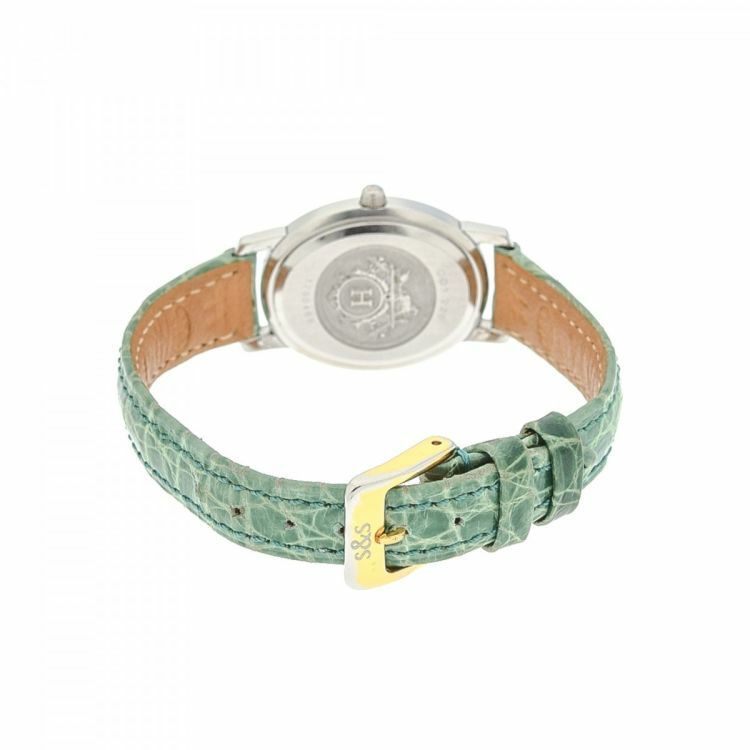 This exquisite timepiece in beautiful silver tone is made of stainless steel and gold plated detail. 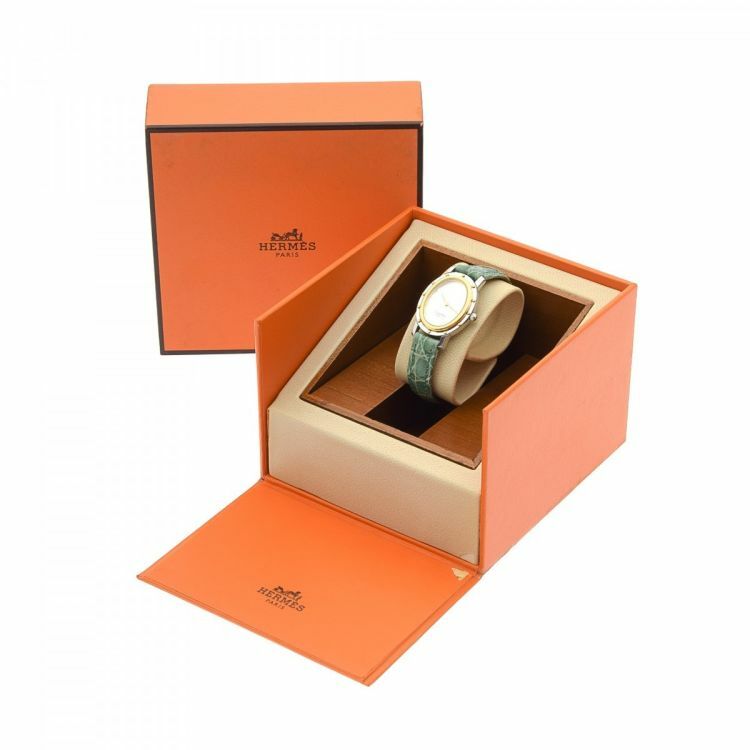 Due to the vintage nature of this product, there are scratches on the bezel and case, wear on the strap, and tarnishing and a monogram on the hardware.